100% of the net proceeds will go to The Love Circle Foundation to help young men & women of color become their best selves. 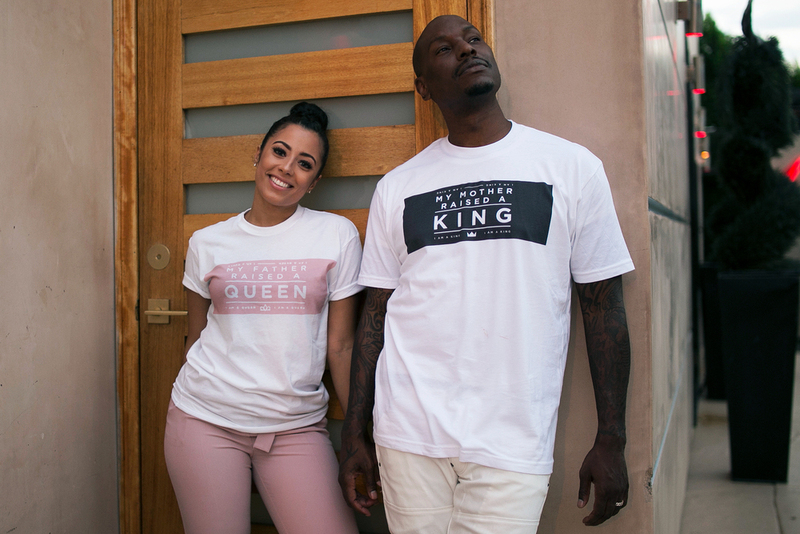 The Love Circle Foundation was created by Tyrese Gibson in order to create mentorship and exposure opportunities for young men and women of color to encourage them to dream beyond their current reality and become their best selves. 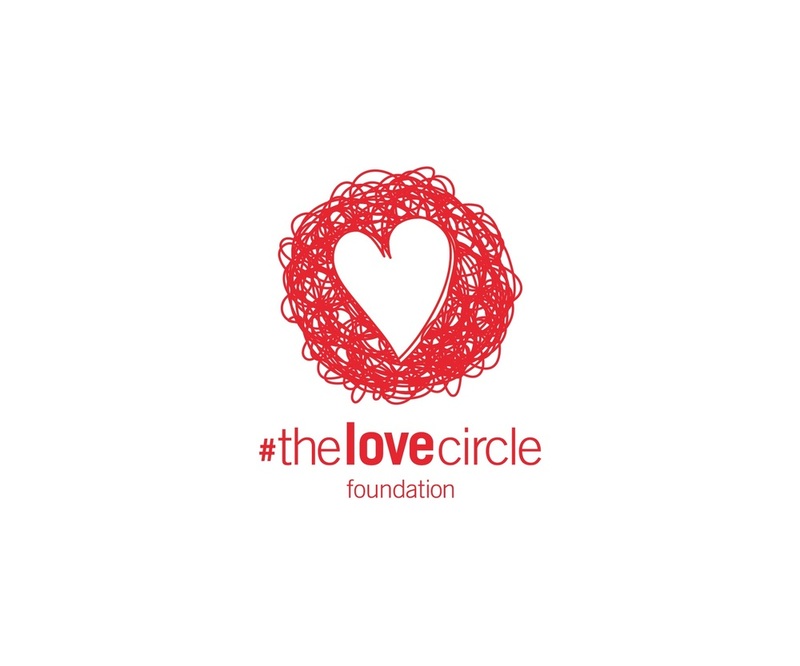 Visit www.thelovecirclefoundation.org to learn more.